The above are rates suggested are only for classroom teaching with no more than 15 students per class. For Business English or VIP Corporate Training we suggest between 350 yuan to 500 yuan per hour based on the number of students and complexity or course being taught. Stand firm and you win - Cave and you lose! Hi! My name is Evelyn and I want to be a experiencing teacher in China. I'm from Brazil. Here I contact a really respected exchange agency. And now they just send me the name of the school that I'm supposed to work. They said that I'll get my Z visa before I leave my country. But I google the school, and I did't found anything... Can you please help me to find out if this school is real or is it a scam?! The name of the school is Beder International Kindergarten attached to Berdy Education Group. It's located in the Fangda Top Town Neighborhood, in Yu Hong district, Shenyang. And the name of the exchange agency in China is EANNA. Have you ever heard about it? I can give you more informations by e-mail. Please contact me! I work from my home in Shanghai, I charge 400 per hour and make about 80k rmb per month. if you have a good program, can speak the language, you can make good money here. You work from home in Shanghai? What job do you do? I really recommend NOT going to mainland China. Why come here and endure low salries and endless numbers of cheaters and liars. Its not easy to find solid good work. Most jobs require you to travel 1.5 hours one-way to teach a 2 hour class that you will need to spend 2 hours preparing for. This means you will spend 7 hours of your time to earn 2 hours of salary. And you can enjoy thick cancer-inducing smog, massive crowds of rude people, frequent fighting and massive nasty arguments all around. Why not just go to Taiwan where you can earn more, enjoy a beatiful environment, be surrounded by far more internationalized and educated polite local people. Taiwan has had my vote for years. This website is brilliant and more foreign teachers need to know about it so they stop taking jobs that pay so little. Its really quite terrible- salaries are pushed to the bottom of the barrel and some middleman is making a very sizable profit off of your work. I used to teach for an English training company at a famous Chinese electronics firm where I made 270 per hour. Later I found the training company was charging more than 1300rmb per hour for me, but paid me 270 (20% of their take). I know they need to make a profit, but why do they need to take 80% and give me 20%? Seems a tad unfair. Several of my Chinese collegues and friends make well over 1000 per hour teaching TOEFL and GRE stuff-- stuff that any foreigner could also teach if we could actually get hired for those jobs. But we don't generally. My advice, tell all your friends about this website, spread the news, keep wages higher. And go teach in Taiwan or Japan. My income for China, starting from the first year to the present. my goal now is to increase at 5k-10k a month per year at the very minimum while saving 20-25k USD a year. I really had no idea what I was doing the first year and I suspect many newbies don't either which drives the market down for the rest of us. As for working in Korea and so on.... I think if you look at the right places you will get much better deals per month in China than anywhere else in the world. This is an awesome site! Just to share some information that I gathered from a chat group via QQ for agents (pretending to be an agent myself and I can communicate in Chinese), the agents generally have a consensus to drive down the wages for foreign teachers. Their reasoning is that why should Chinese employers pay so much for foriegners who can't find a job back home. Some schools would also use the agents for recruitment and then later the school will not pay the agent fee, thus creating a lot of problems. I would suggest to stay away from agents and I do always approach schools directly for jobs. Hello! I am looking to go to Beijing to teach English very soon and have been talking to a recruiter over there trying to find a job. I have been offered 10,000 RMB plus Lesson Fees of 2,000-6,000 RMB, meaning I would make between 12,000 - 16,000 RMB. This will also include between 2,000 - 3,000 RMB housing allowance, 1 week paid training, 15 days hotel stay (while looking for an apartment), and 4 free Chinese lessons a week. I have a Bachelor's Degree and a TEFL certificate, but the recruiter insists that this is a great starting job/salary because she started with 6,000 RMB her first year with the same qualifications. I'm unsure if this is good or not because according to your page, I should be getting a minimum of 18,000 RMB a month with my degree and certificate. Should I keep searching or is this an okay start for someone with no teaching experience? Where did you come by this salary information? If you have a webpage or article, I would love to take a look. Hey there, I really appreciate all you write on this blog, would it be possible to provide examples of company that really do provide the wages you discuss? heh ...how much do you think a teacher in xian will earn a day? currently getting a job offer where am being paid $700 a month. is it legit? 18k with a Masters? in your dreams. I'm on 10k per month and everything free. 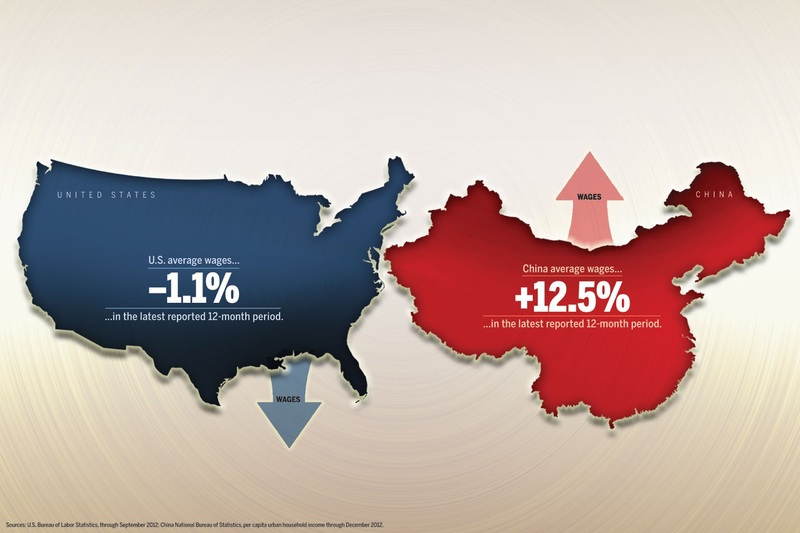 That's about as good as it gets in the middle of a world recession. Have you people ever heard of economics? The market will pay what it can afford - and frankly MOST of the schools in China are either private training centres or part of the normal education system. They are not making the money to pay what you think you're due - which frankly is overstated UNLESS you have an actual Teaching Degree - which would actually make you qualified. If you do then you can go teach in an International School and actually make that kind of money, because you can do the job properly. If you - like most teachers in China - have a degree that has NOTHING to do with either education or linguistics - then your only saleable skill is that you can speak the language and can focus your attention on something long enough to graduate. If you can translate that into something better - then go and do it - and good luck to you. If all you're doing in China is inexpertly speaking English at children or following some textbook to 'teach' - then the wage you get is about right - because it's little more than grunt work with the right accent. 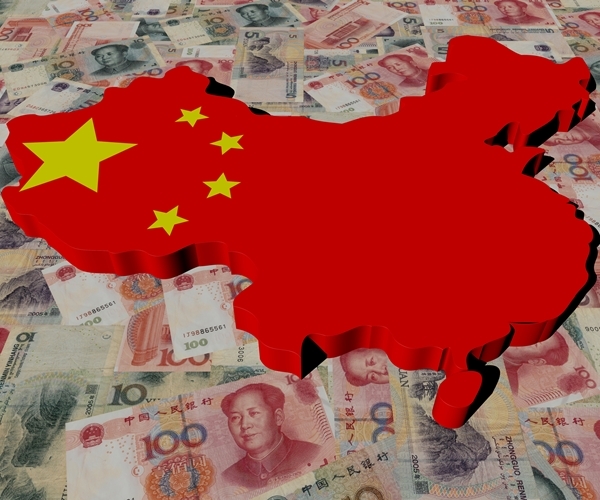 China is a HUGE country, and it must be growing very rapidly, so I think there is a lot of opportunity there. The trick is to find it. I was recently in Brazil, and while it too is a big country, it is one of the most expensive countries in which to live, and it is very hard to save money there. 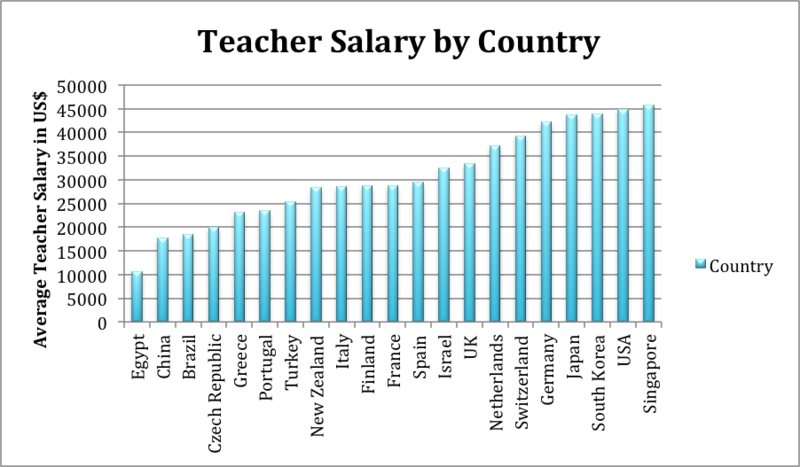 After doign extensive research for my business to do recruiting for ESL/EFL related positions in China I realised that there is a serious issue with wage rates in China for teachers. After speaking to Chiense recruiters it turns out the all of lies is extensive considering they wanted teachers with 2 years teaching experience, a degree, plus a TEFL and TESOL CELTA or DELTA for a return salary of no more than 5,800RMB. Be aware to stay well clear of 'BEIJING HEADHUNTERS 'REPRESENTATIVE: SUNYANZI and HELEN GROUP REPRESENTATIVE: HELEN NA". Both are complete liars on salary bases, description of work places, accommodation you can expect to get and refunding the cost of your flight. I refused to sign any contracts with them as external research i did showed these two companies are fraudulent. I have just recently received a TESLO cert and I am actively looking for a position in China to teach English (though I'd much rather teach history). However, I have just learned that the requirement in China is a BS degree (in anything) is required. I have been told that an AS degree will suffice, I am dubious, can anyone clear this up for me? Can someone enlighten me on teaching in Nanjing China on an offer of 11,00 Rmb with a Doctorate and 6 yrs of teaching ?